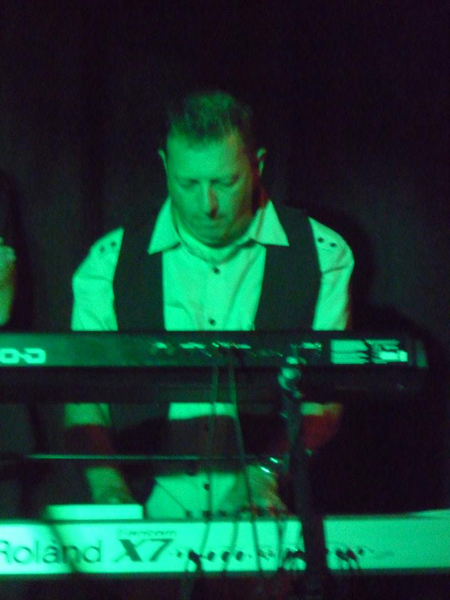 Hi, I have been playing the keyboards for approx 20 years and in that time have gained much experience playing quite a few different styles of music inc Cassic Rock,blues,Jazz,folk. 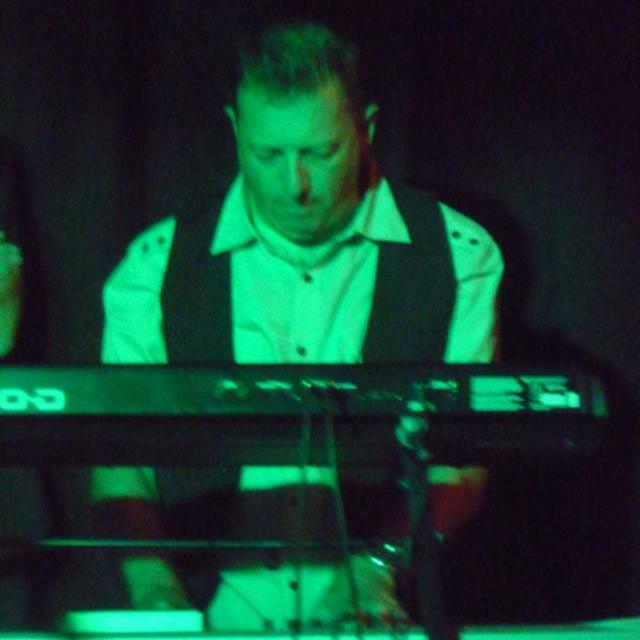 For the last 8 years I have mainly been playing in Tribute bands! 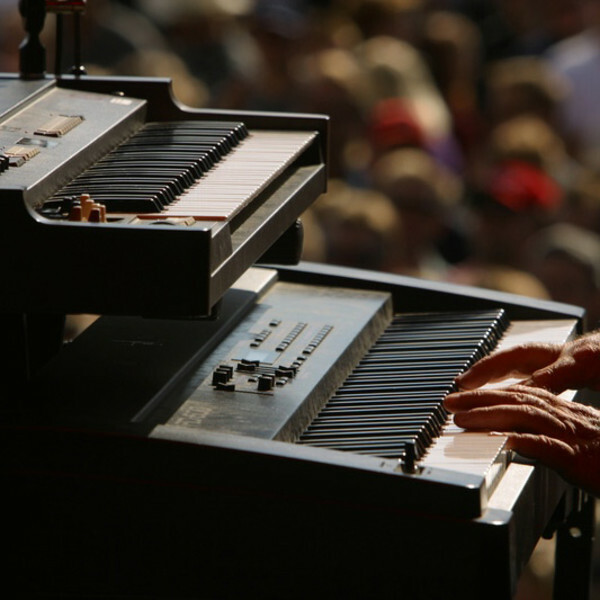 Roland RS5, Korg Trinity, Quasimidi Sirius.